RARE ON THE MARKET! 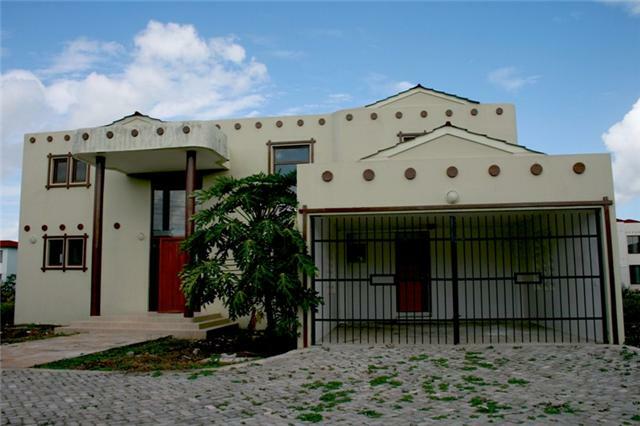 Glorius family home� on stupendous, peaceful South Coast Beach (Gezaulole, Kigamboni) Rent a fully air conditioned 4 bedroom house with 2 en-suite bathrooms, spacious lounge, cloak room, family room, veranda, garage, unrivaled well kept garden to enjoy, friendly neighbors. Located on a vast, secure estate with paved walkways, driveways, street lights. Rent per month USD 1300 (long term preferred). Please call 00255(0)784747079 or 00255(0)755747079 or 0041-763848481 or email to: Available immediately.